Autumn in the prairies reveals a new, vibrant landscape to explore. Saskatchewan is known for endless skies, world-class fishing and uncrowded provincial parks. Explorers itching to get outside on a remote adventure should check out these 20 cozy cabins. Read a book by the fire and feel your stress melt away. 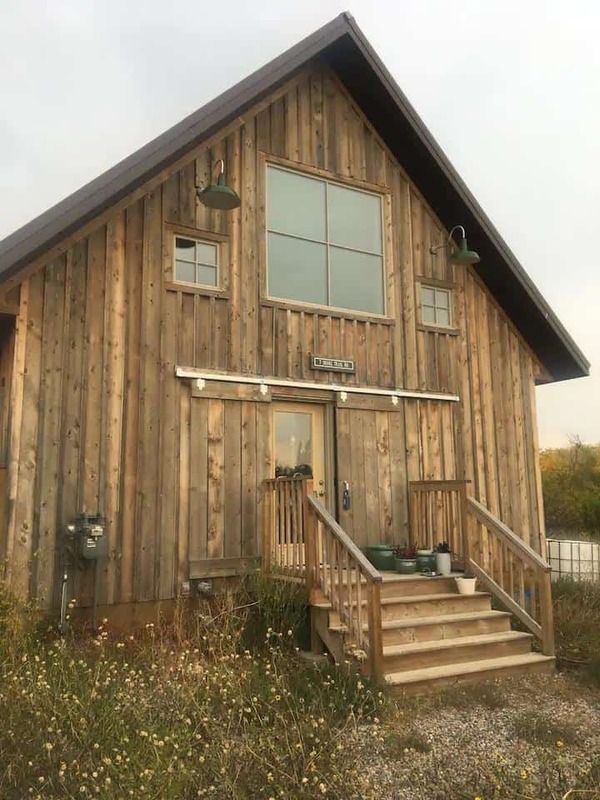 A five-minute drive to both Christopher and Emma Lake, this large cabin is nestled in the woods for a quiet and relaxing getaway. 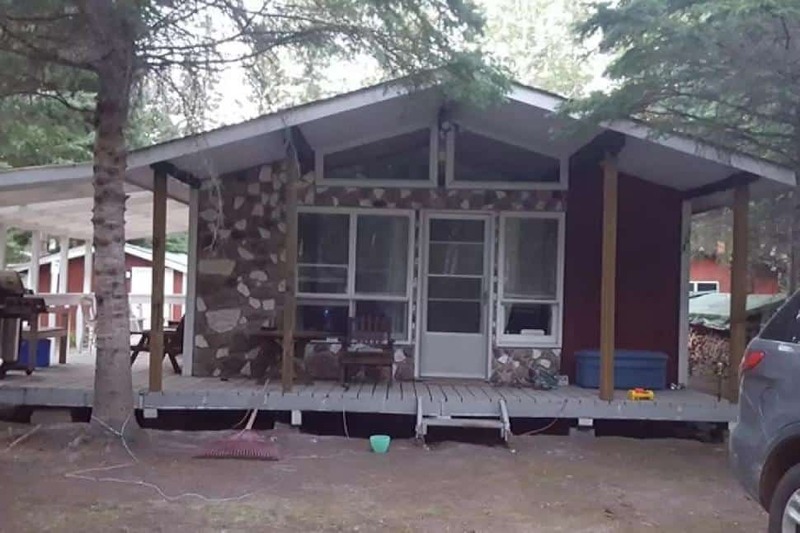 Located along a creek that leads to Emma Lake, this cabin is ideal for those who love kayaking and canoeing. Ask for a map of local favourite “hidden gems” to explore with your paddle. Just BYOB (bring your own boat). 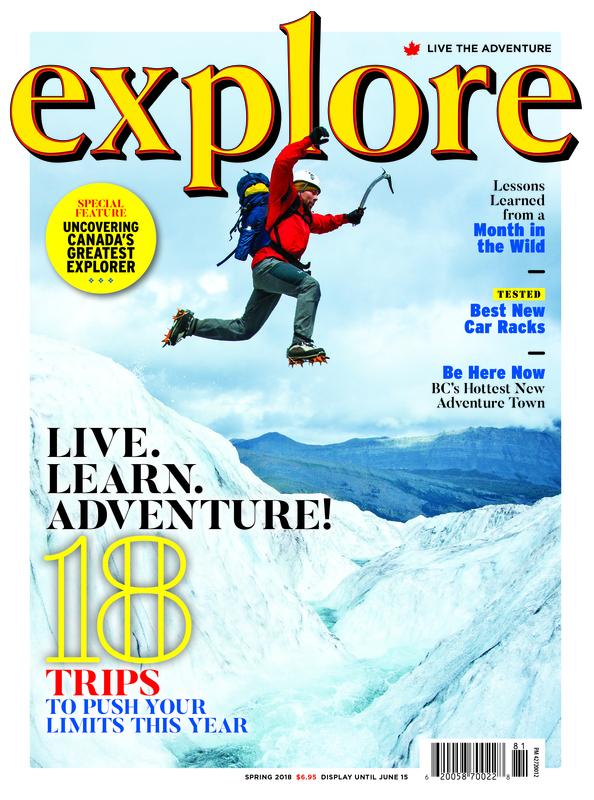 Looking for something different for your next adventure? 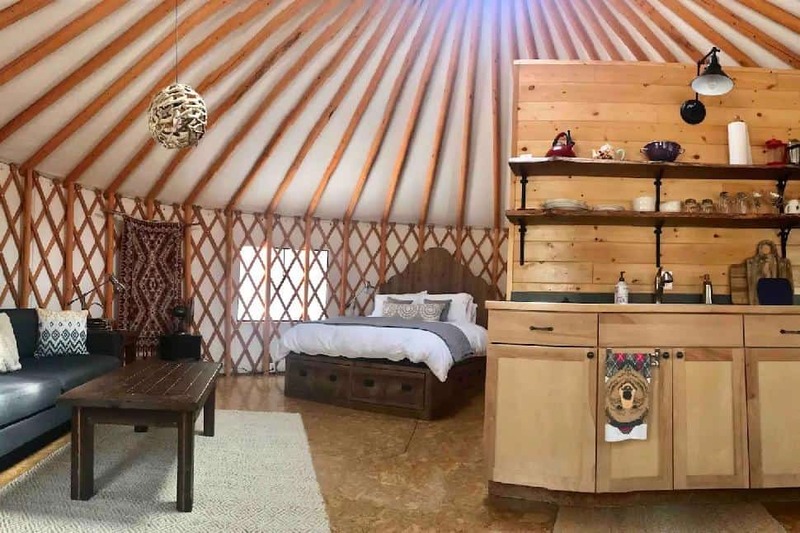 Tucked away between the trees, this incredible, modern yurt with eclectic decor is the perfect place for those wanting a unique experience. Private sandy beach just steps from your cabin? Say no more. 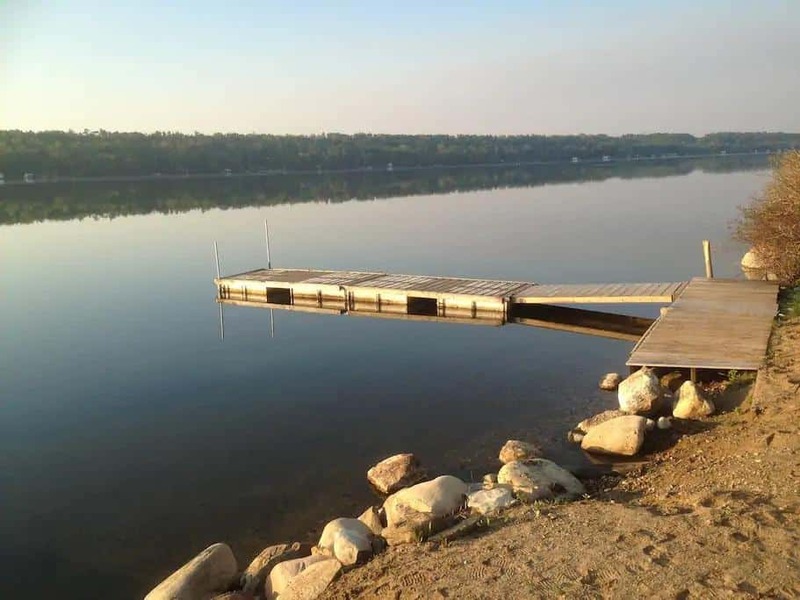 Bring your boat and fishing rods to catch yourself some dinner on Wakaw Lake. If the fish aren’t biting, explore the Regional Park nearby. 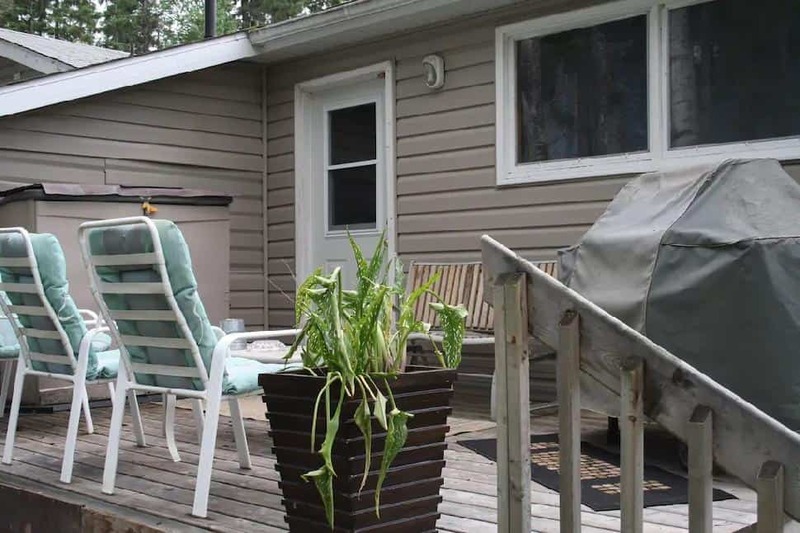 Near Good Spirit Provincial Park, this small countryside cabin has everything you need. Snack on Saskatoon berry bushes or relax and warm up in a cleansing traditional Russian Banya. 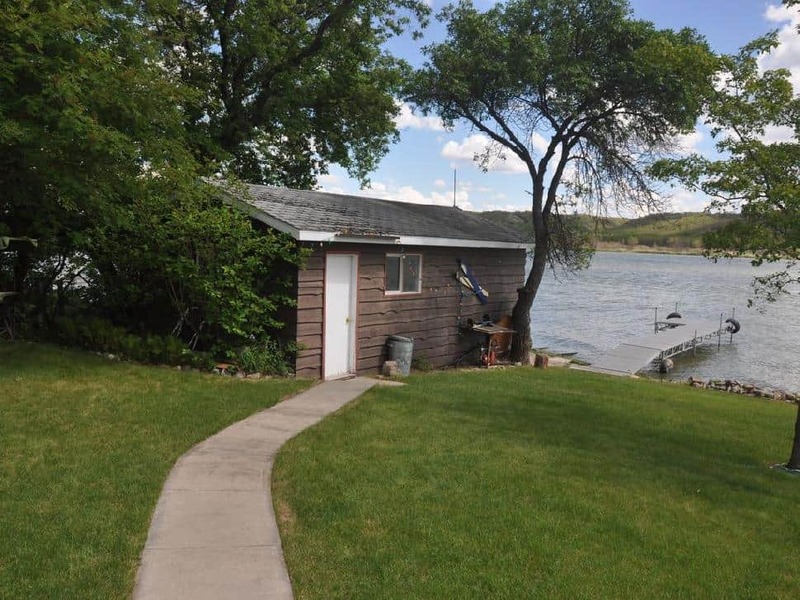 Bring your fishing gear and camp out on your very own private beach. This cottage is perfect for larger families, couples, big groups and even their furry four-legged friends. Live in luxury for a little while. 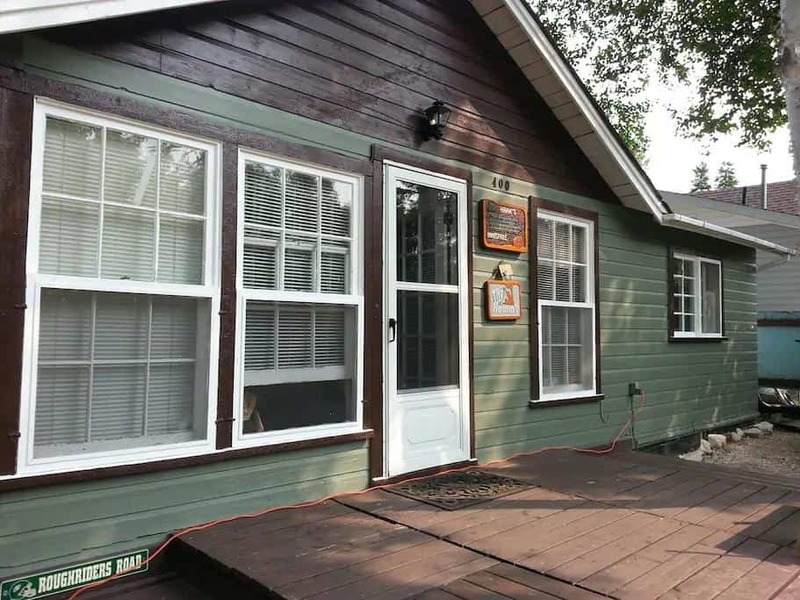 Surrounded by woodsy hiking trails and steps away from Cowan Lake, spend the day exploring nature then relax by the fireplace at night. Listen the sounds of nature from this humble cottage. 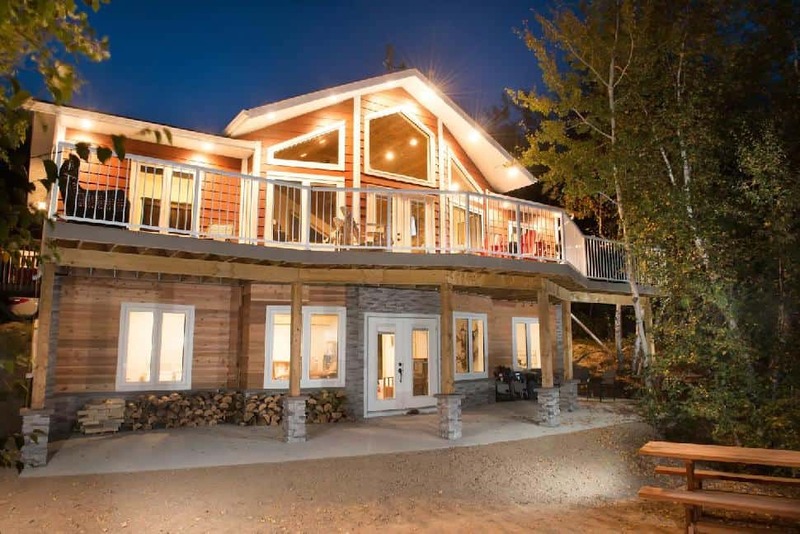 Perfect for romantic getaways, this little wooden cottage features a loft bed, detached sauna and separate washroom facilities. Start a hike right from your front door or bring your cross country skis to cruise along on nearby trails. 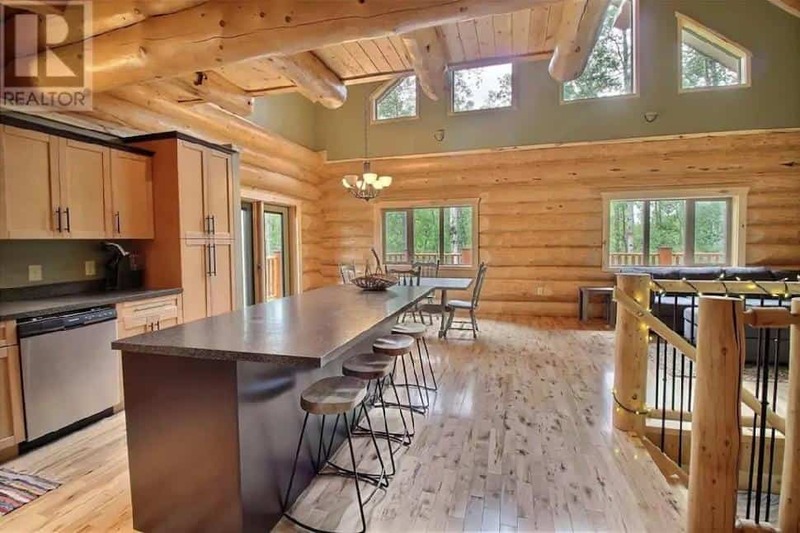 The ideal cabin for family reunions or large groups, this log home is minutes away from Emma Lake. It features a wrap-around deck and comes with board games and a karaoke machine. Choose from all kinds of adventures nearby such as hiking, cycling, fishing, hunting, boating and even zip lining. 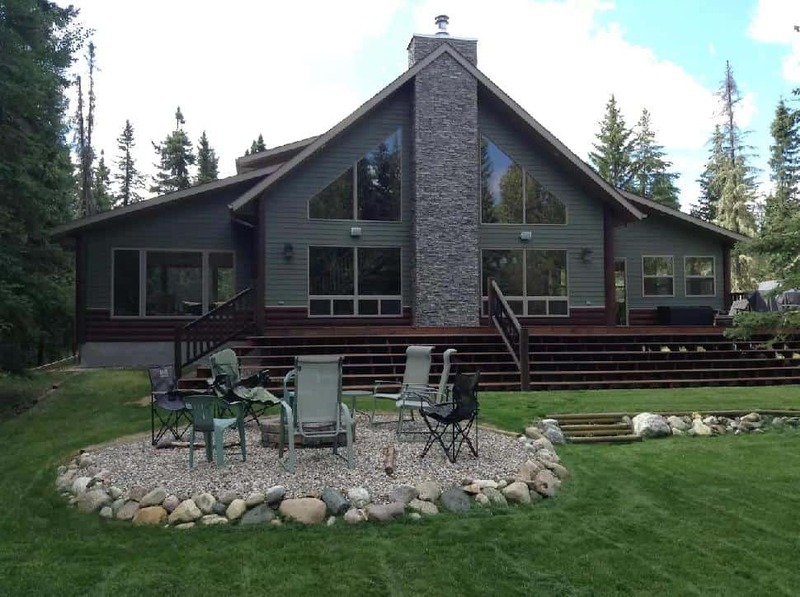 This cabin is a short drive from Waskesiu Lake. 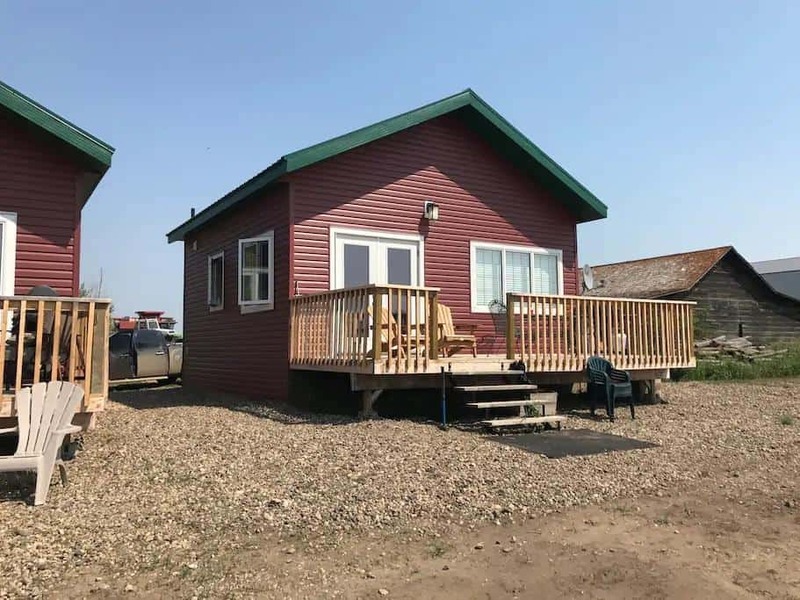 With the water at your doorstep and the prairies all around, this cabin gives explorers the ideal base for adventuring out into the stunning Saskatchewan countryside. Bring all your buddies for a remote fly fishing trip. 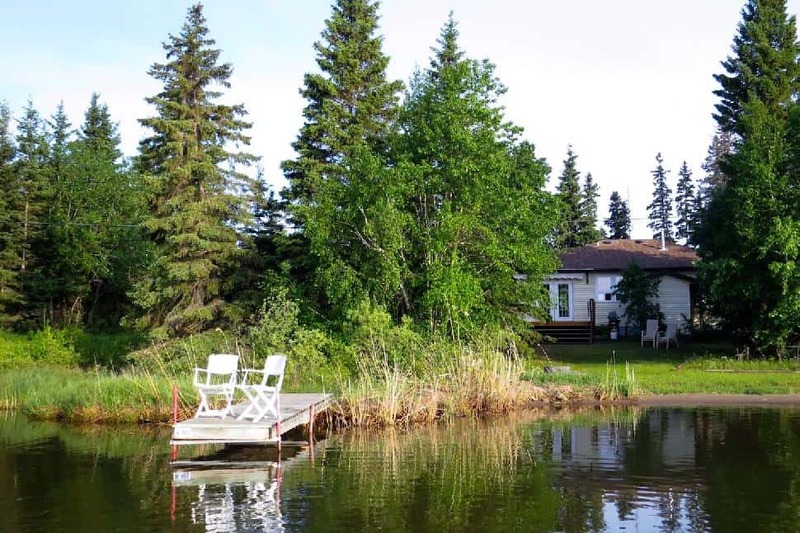 This large wooden lodge is surrounded by six lakes and four river systems, practically guaranteeing you’ll catch your biggest northern pike, lake trout, arctic grayling and whitefish. Besides your fishing friends, the staff are likely the only other people you'll see at this all-inclusive wilderness resort. 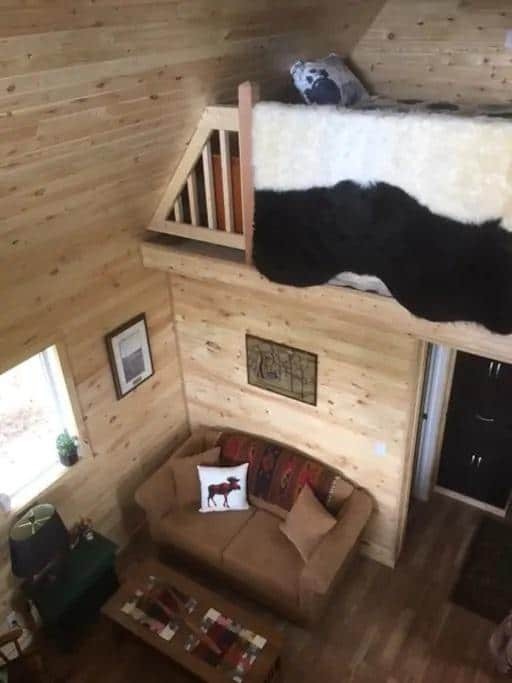 Escape the city with this cozy cabin. Five minutes away from the beach and three minutes away from the nearest convenience store, this is a great adventure base for a family vacation. Bring out your inner child at the nearby sledding hill. When the snow falls, take advantage of all the adventures it offers! 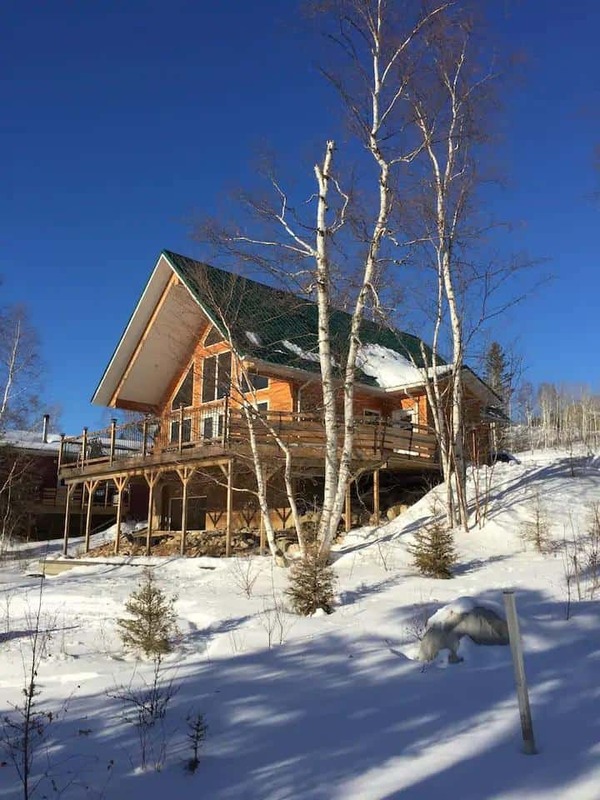 There are several snowshoeing and cross country skiing trails near this classic cabin on Cowan Lake. Lake views and zero crowds. 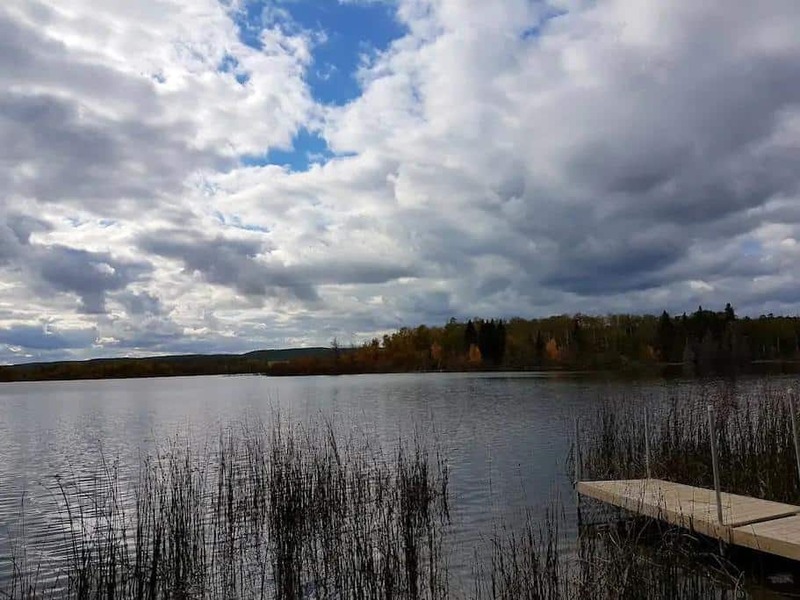 Take the canoe or paddleboat out on your own private lake surrounded by the vibrant colours of yellow and orange leaves, and then warm up by the outdoor fire pit or wood-burning stove. 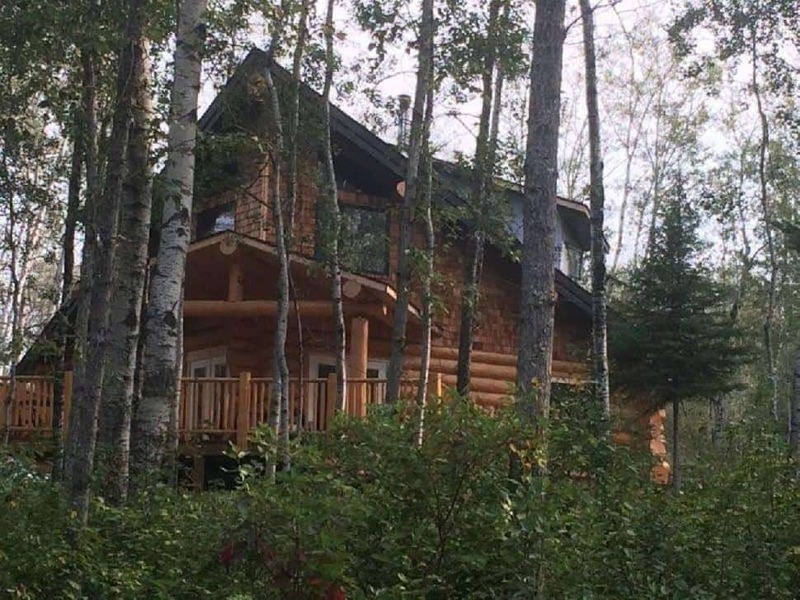 Thirty minutes north of Prince Albert Provincial Park, right along Emma Lake, awaits this large wooden cabin. Bring your fishing rod! Spend the day exploring the groomed trails and then relax with roasted marshmallows by the fire. It’s all about the views. 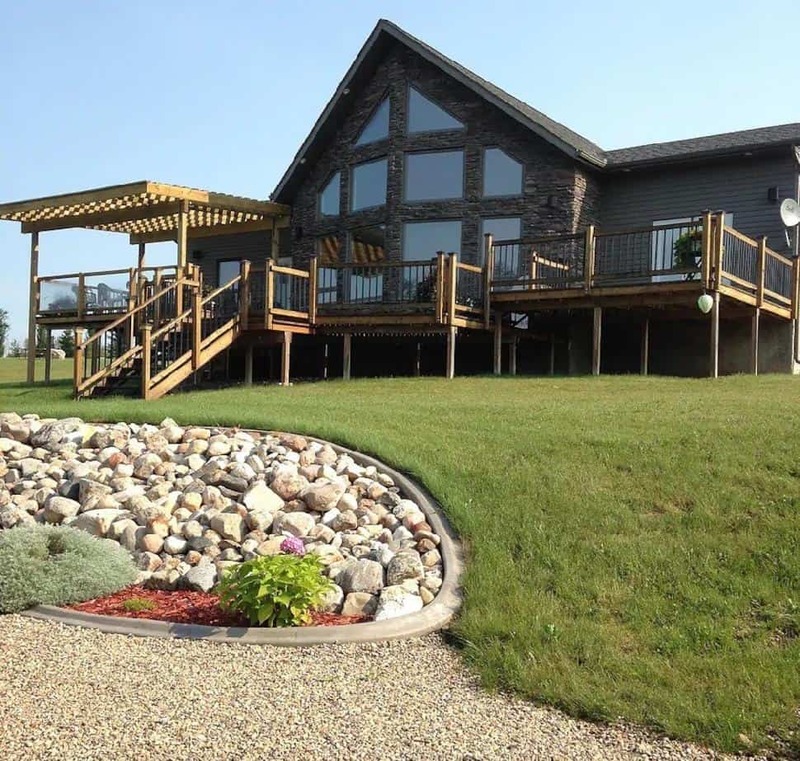 Bask in the late autumn sunshine on your spacious porch after a long day of exploring the surrounding prairie countryside. Choose from two different cozy cabins. 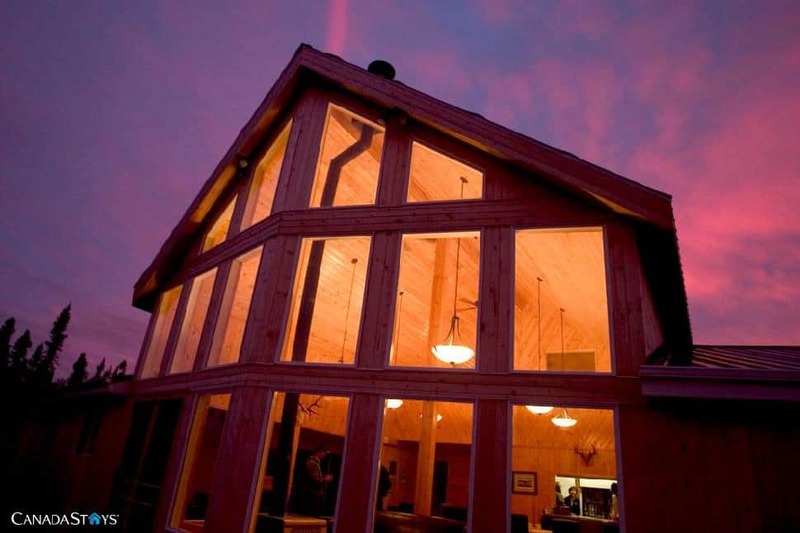 Located on an organic farm in central Saskatchewan are these two cabins. Rent one for small groups or romantic retreats, or rent both for larger family reunions. 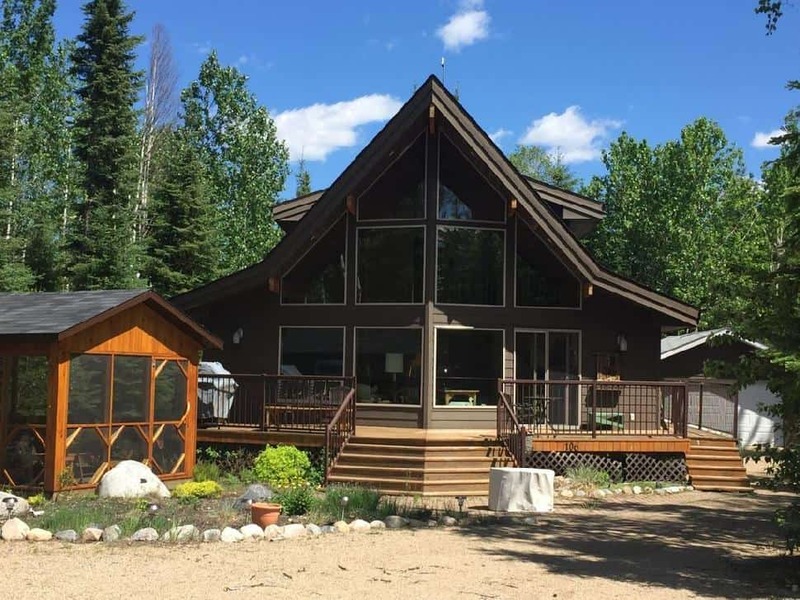 Retreat to this open-concept home in a renovated country barn, walking distance from Pike Lake Provincial Park. 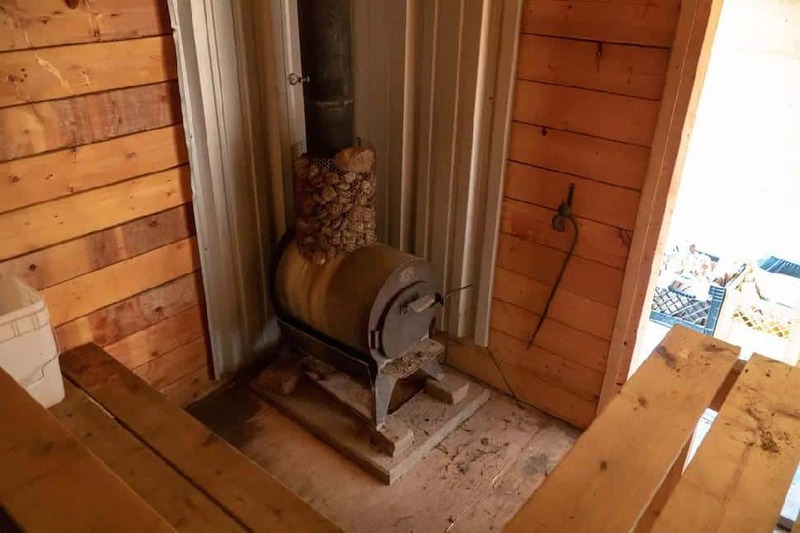 Looking for more cozy cabins across Canada? PS. Have you subscribed to our Gear Box? 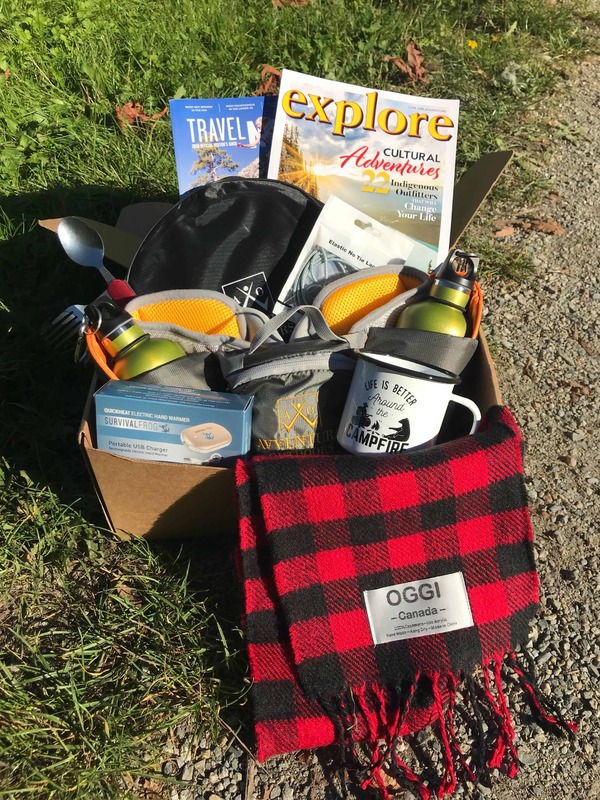 Every three months, we'll deliver a box full of brand-new adventure gear right to your door. Each box is valued at $150+ for only $97 plus tax! 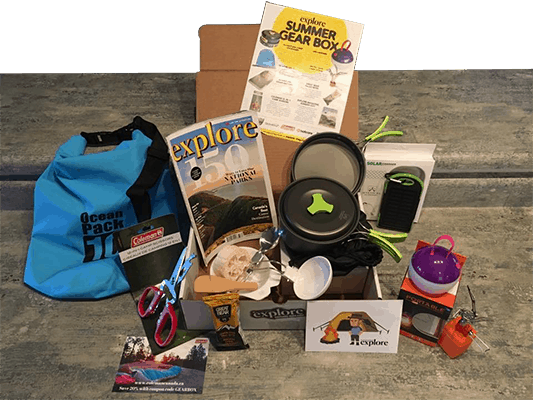 Plus, you'll be invited to join our Adventure Challenge Club, where we give away amazing gear prizes every week.